Discovering how to talk about wine AND serve it means earning more! 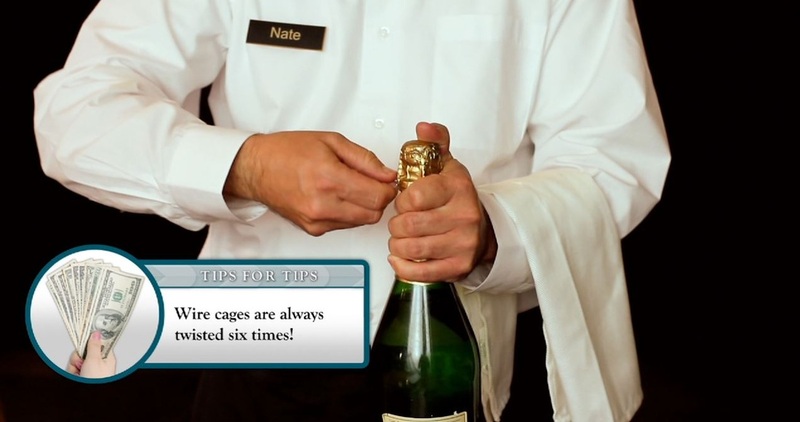 How do you open a bottle of Champagne properly? Why is a napkin over your arm ﻿nec﻿essary? 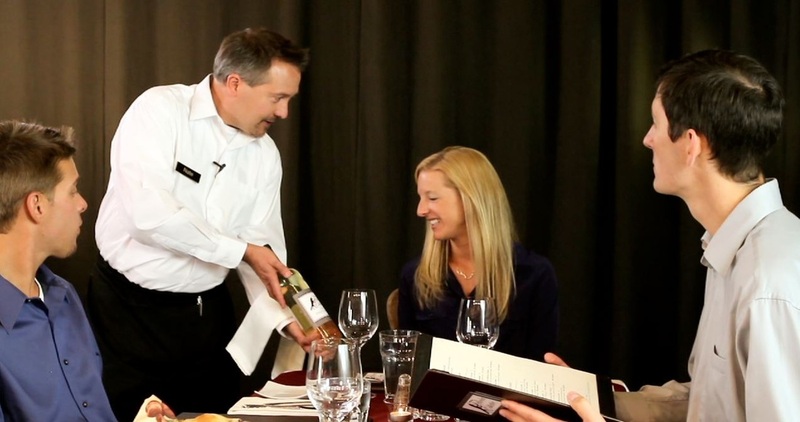 What type of wine goes with your restaurant's specialty? How come people say "dry" when they talk about a wet drink like wine? ​A quick story about Janaca... She has worked at a casual, American grill for 15 years. She doesn't drink wine. She took our course. We called her to ask how it went. She said, "I was skeptical at first. Whenever guests used to ask me for wine suggestions, I would find another server to help them. But after passing your course, the other night I had three people at one of my tables. They asked me what they should order. I looked at their meal choices and made a suggestion. They liked it so much, they ordered a second bottle. My tip was $20, instead of the normal $10, and that's my water bill." Are you a professional restaurant server determined to have bigger tips and more satisfaction at work, like Janaca? Culinary Wine Institute Training Silver Level is available to you for $97. After finishing the course, you can add "Level One, Foundations in Wine, Culinary Wine Institute" to your resume! Stand out in the sea of other servers.